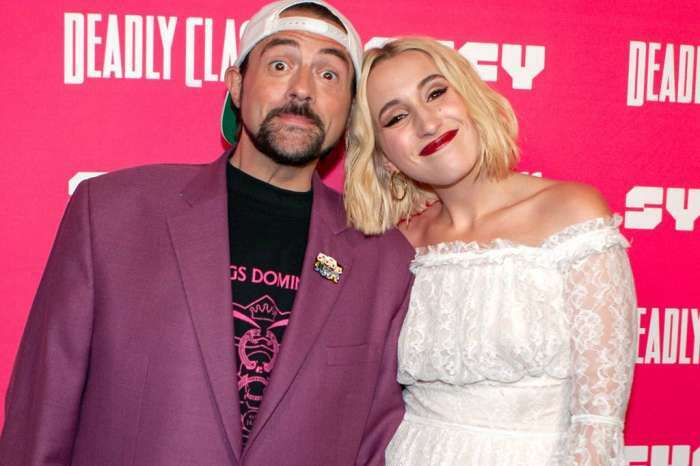 Following the heart-attack of the director, Kevin Smith, the Clerks creator received a bevy of get-well gifts from friends, fans, family, co-workers, and acquaintances. However, as a running joke between Smith and the executives from the Disney Channel, the organization sent him a gift with the wrong name on it: Kevin James. As you may know, Kevin James is a separate actor who starred in successful series like King Of Queens and the Paul Blart movies. He also has a history of collaborating with Adam Sandler. On the 1st of March, Thursday, Smith took to Instagram to post a picture of the cake which you can see below. The 47-year-old captioned the photo with a message of its meaning because initially, Kevin’s fans presumably thought they confused the names. Smith said in the post that last week, he was talking with executives from the company and revealed to them the common misnomer between himself and Kevin James, a mischaracterization Smith has learned to find pretty funny. The writer/comedian/director added it was “an insanely well-timed joke on a tasty treat that I won’t eat,” because he’s considering having it framed. Celebrity Insider reported the news of the director’s health problems earlier in the week. The actor took to Twitter to update his fans and said he was doing “ok.” The Jay And Silent Bob Strikes Back director appeared to be in good spirits, despite his health condition. Kevin stated that, partially, his great mood was due to the people who expressed the importance of his work to them through social media. 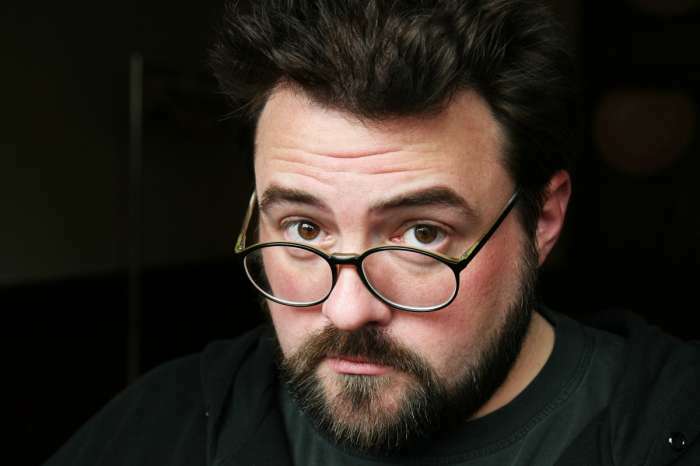 Kevin has had an extensive working career including films like Clerks, Clerks II, Jay And Silent Bob Strike Back, Dogma, and others, many of which have become cult-classics.